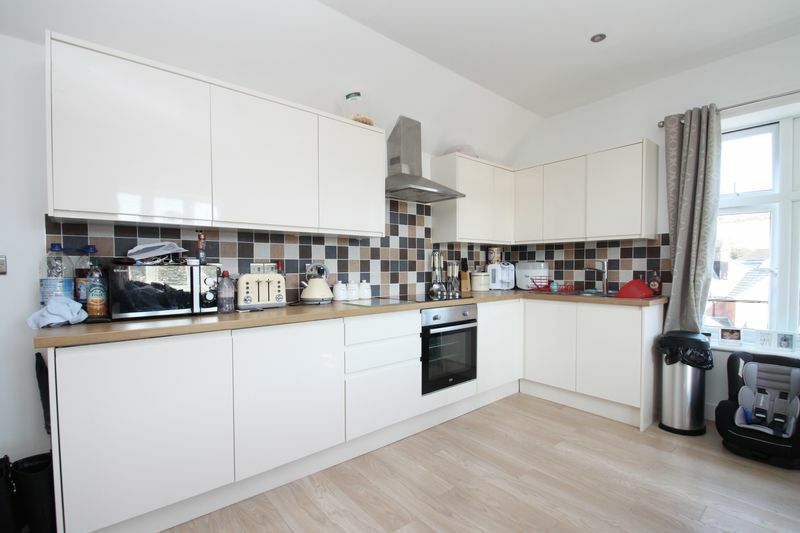 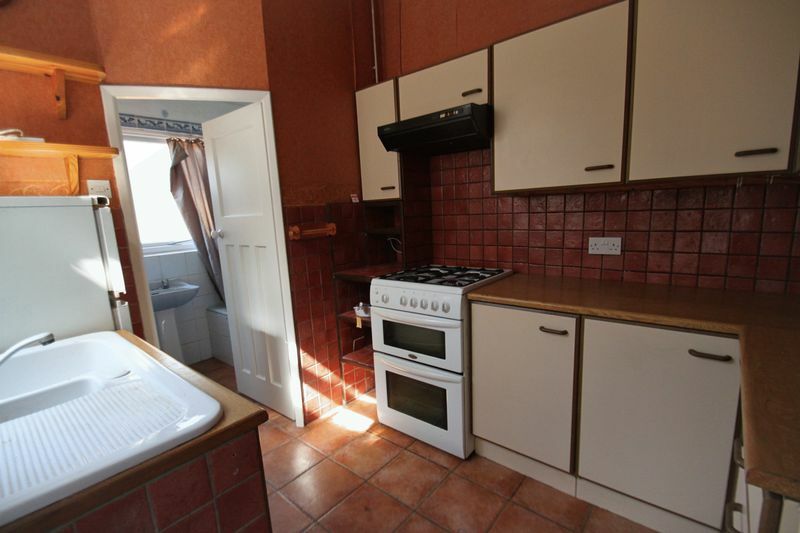 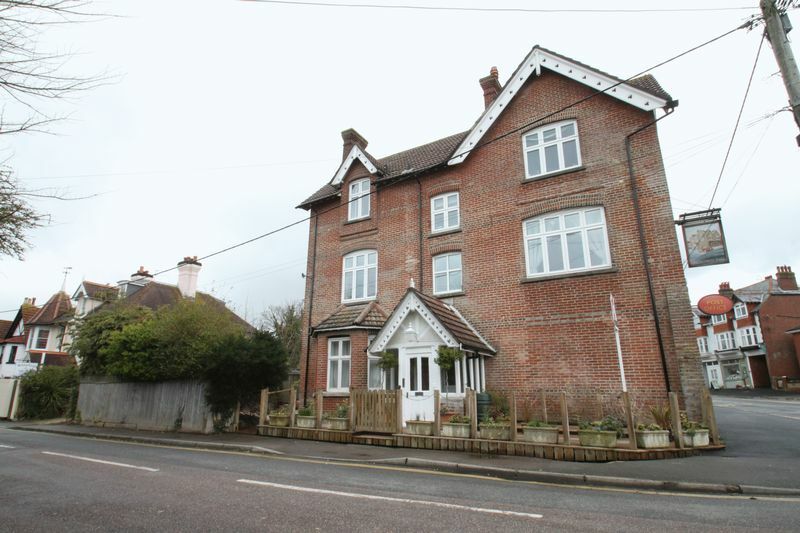 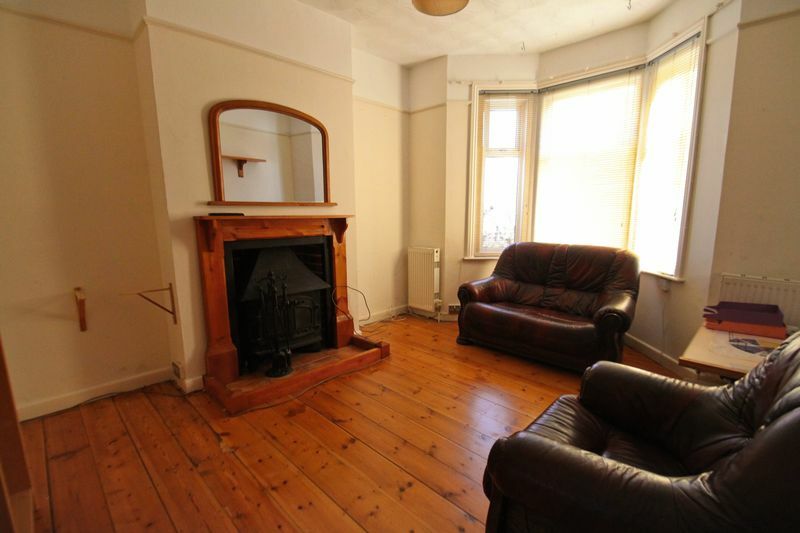 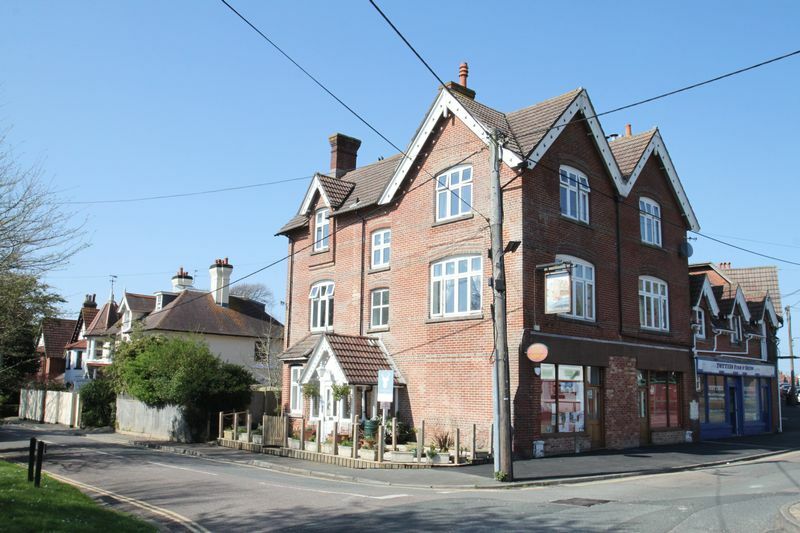 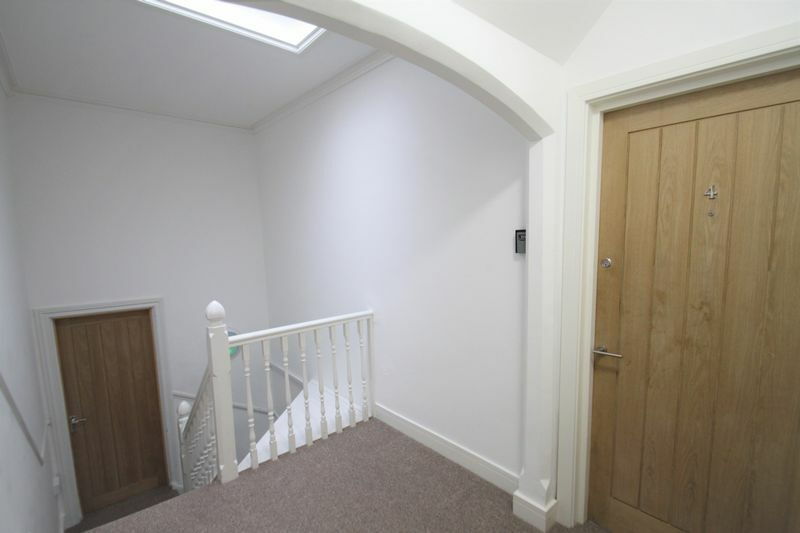 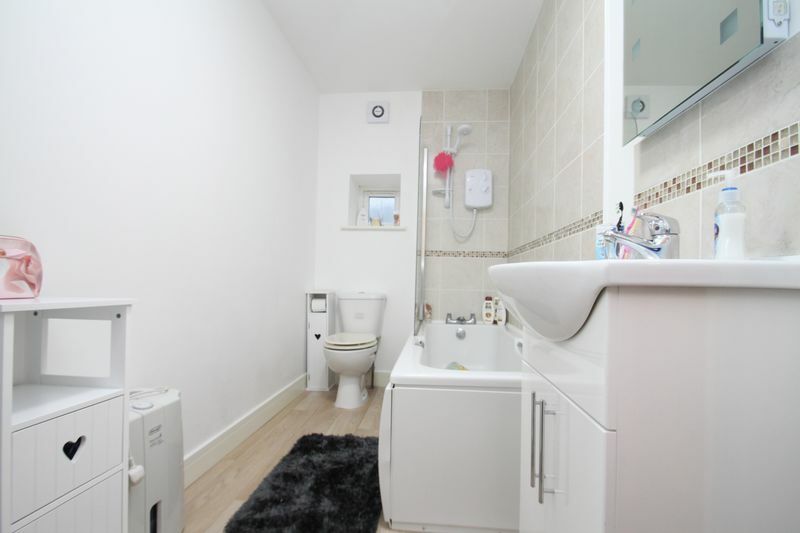 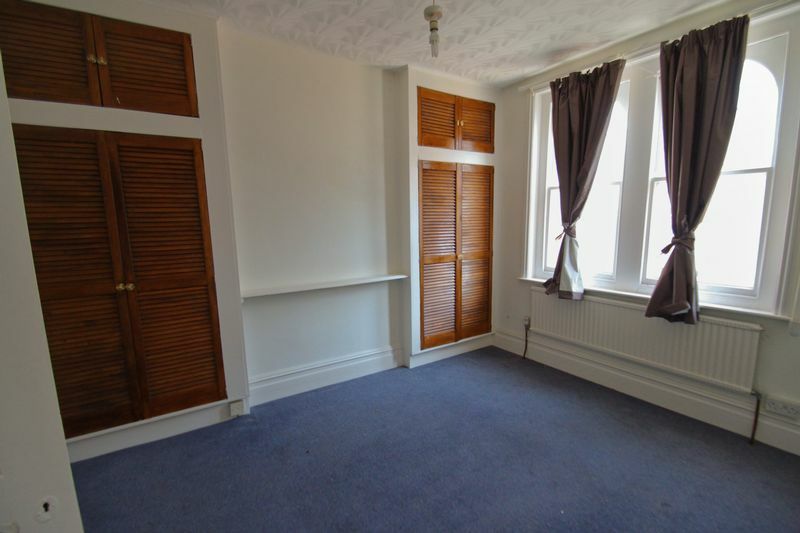 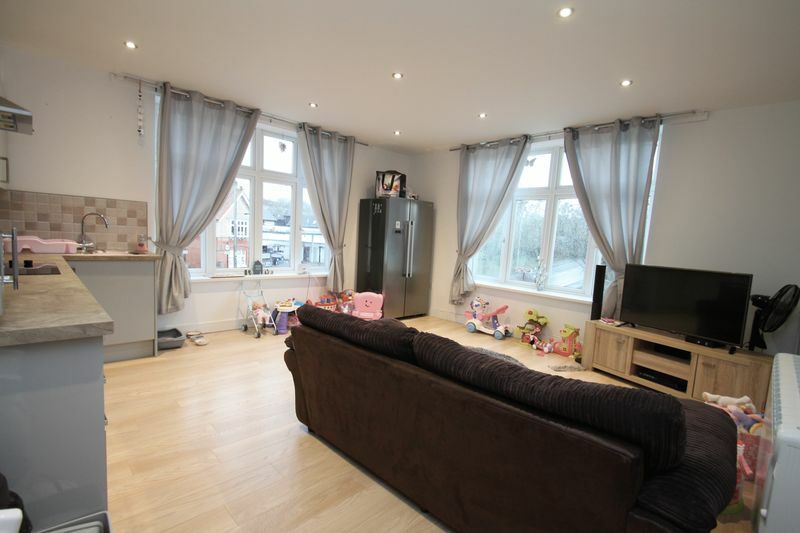 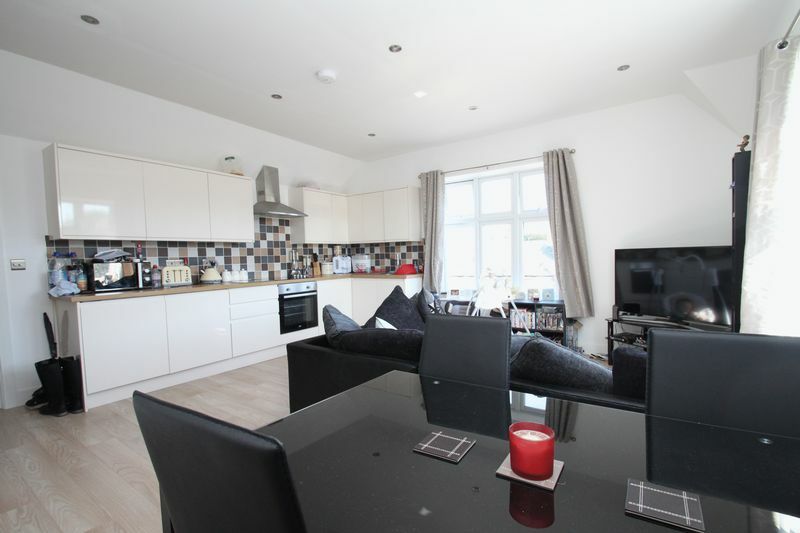 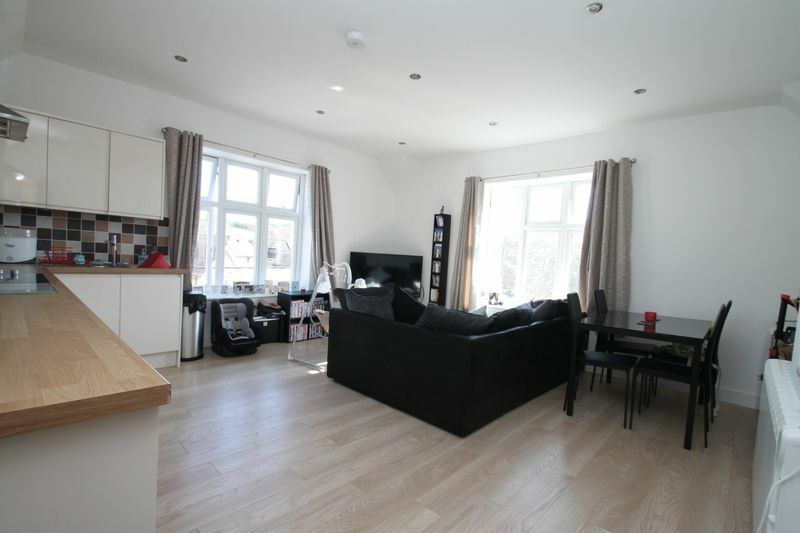 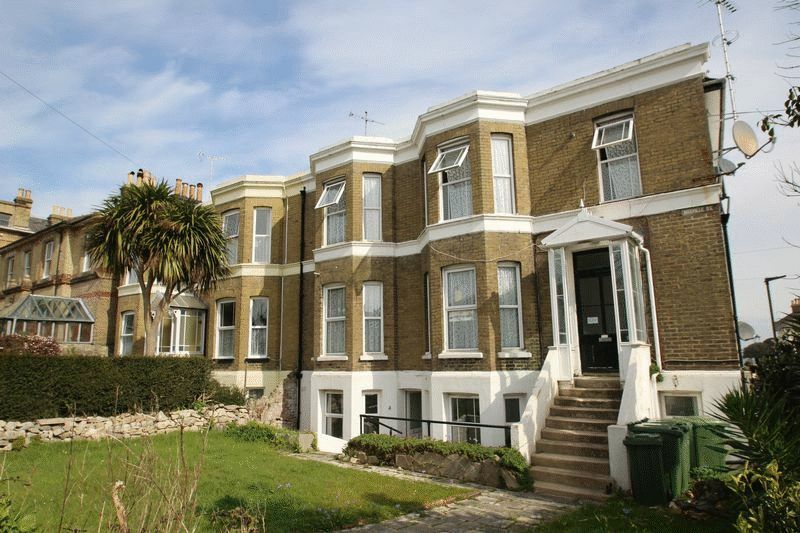 A beautiful ground floor apartment with sunny aspect private garden and off street parking. 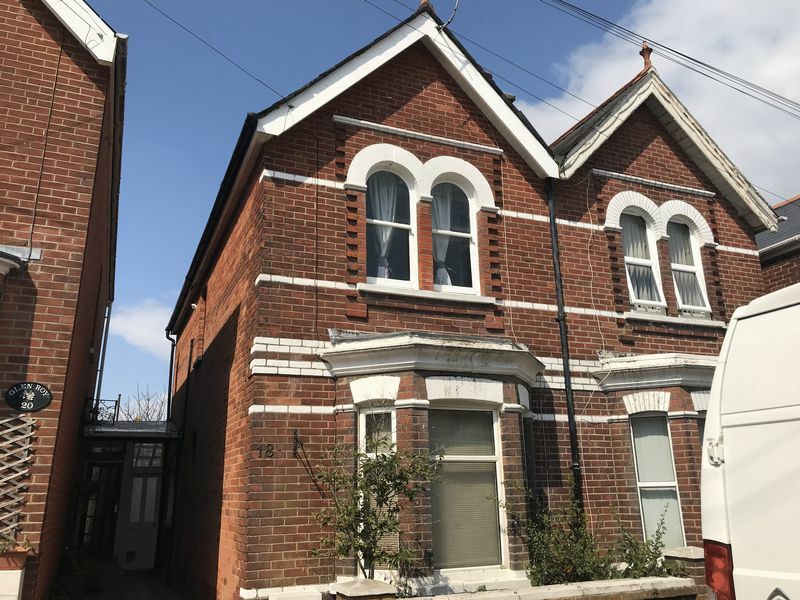 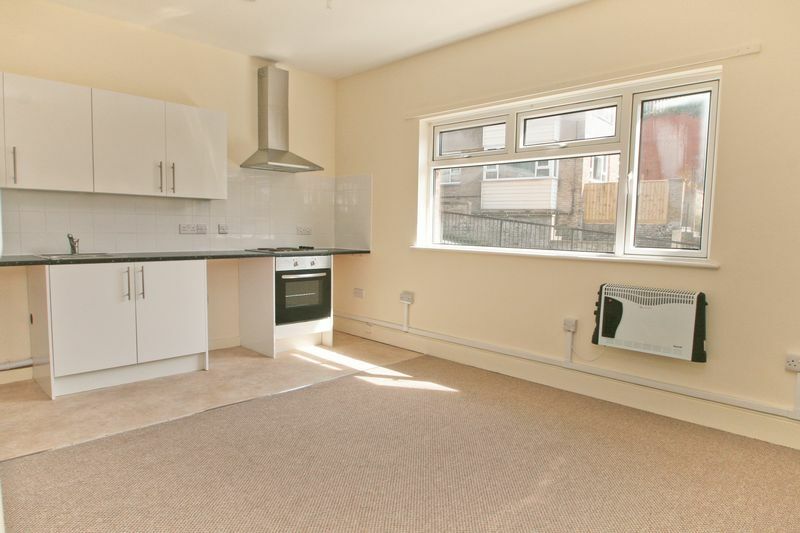 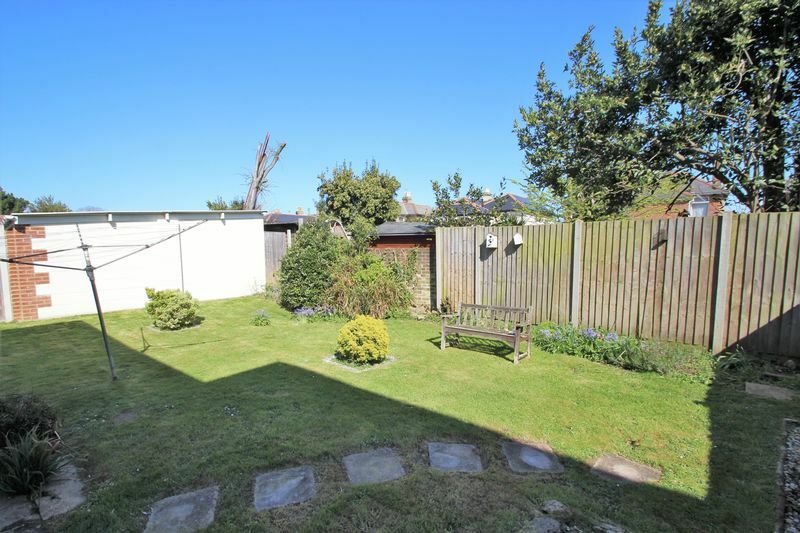 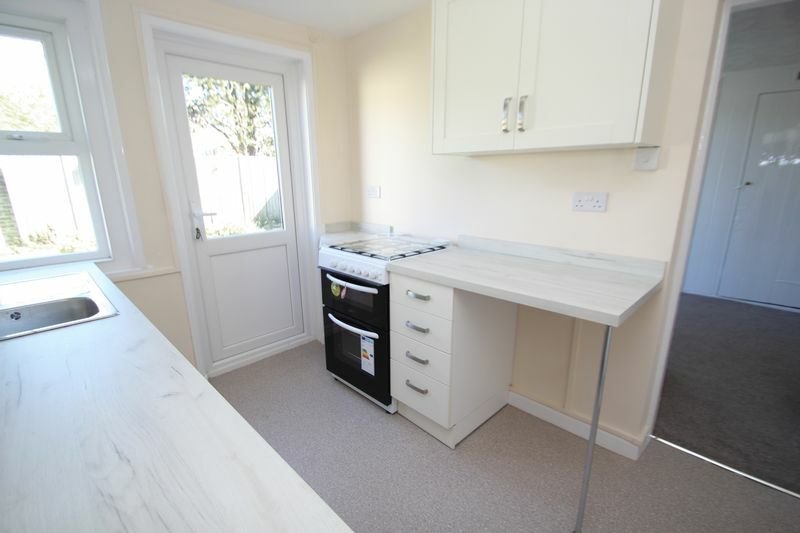 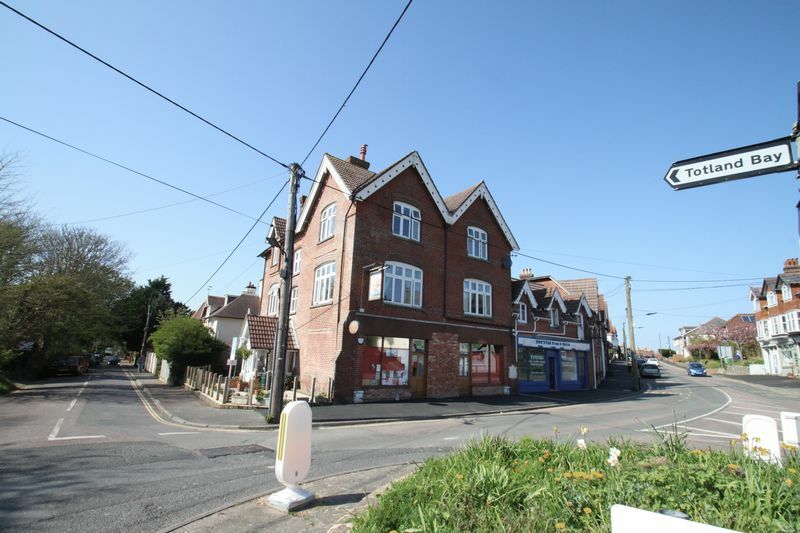 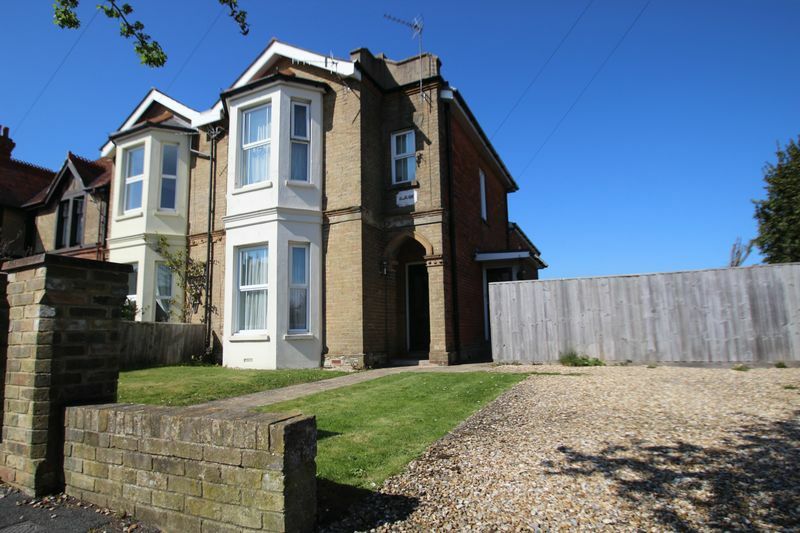 Situated on the outskirts of Ryde town the property sits within a quiet sought after street and has recently been fully refurbished. 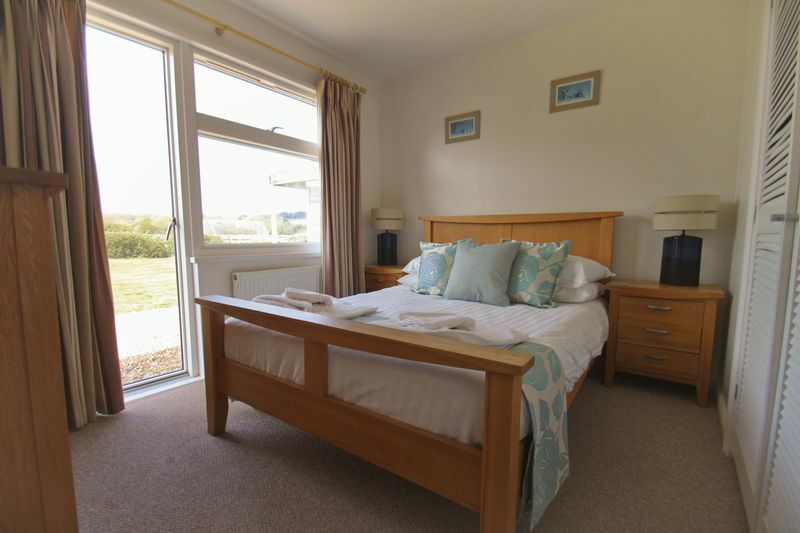 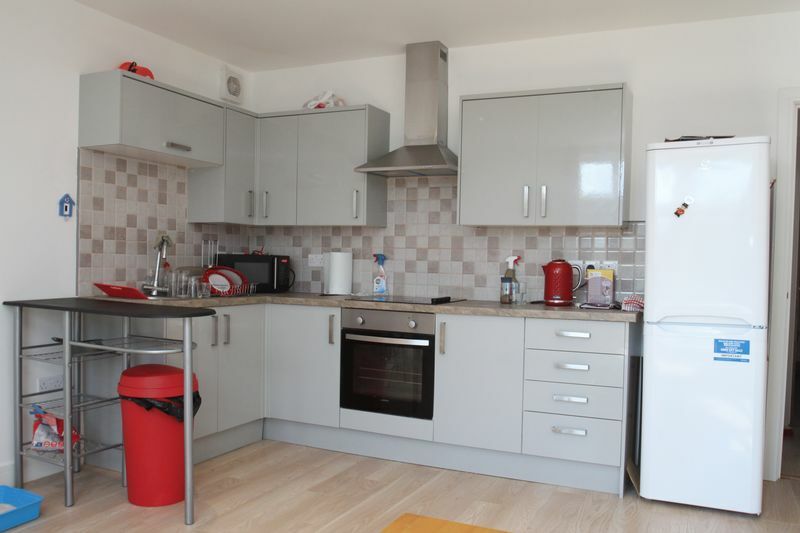 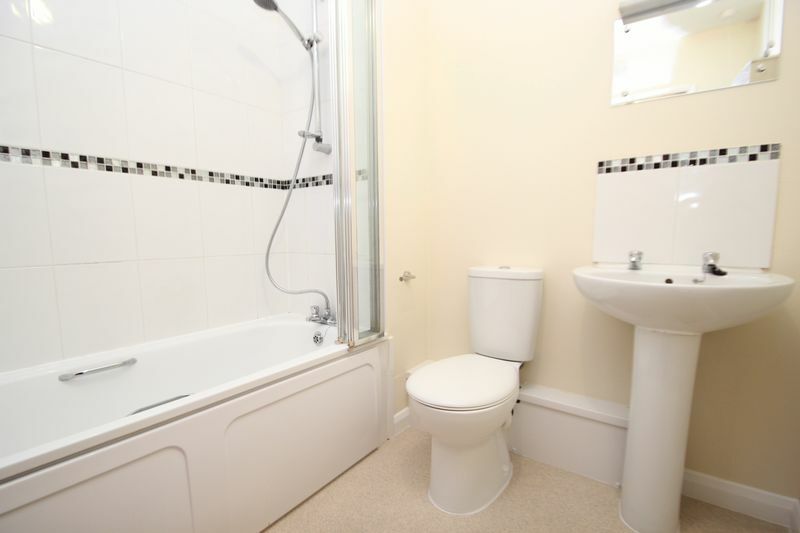 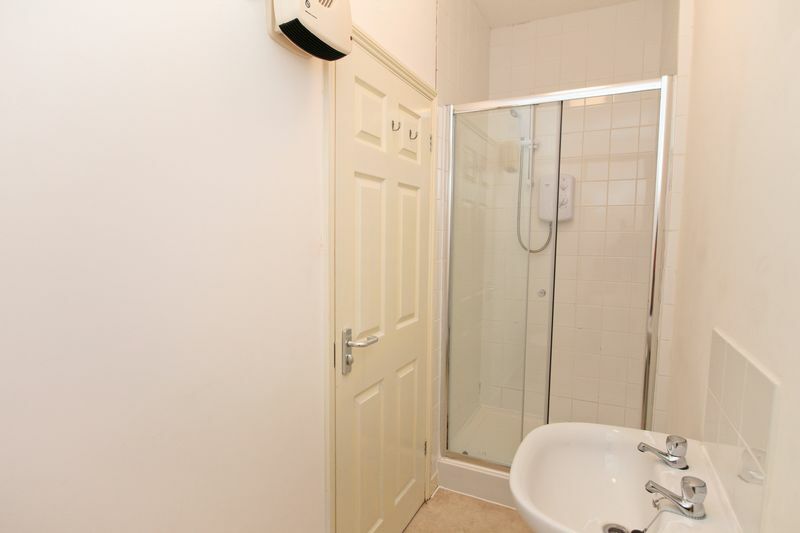 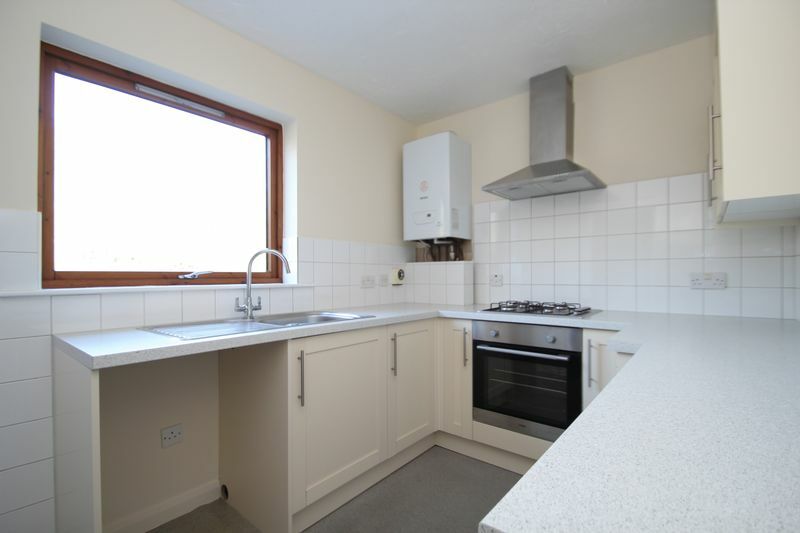 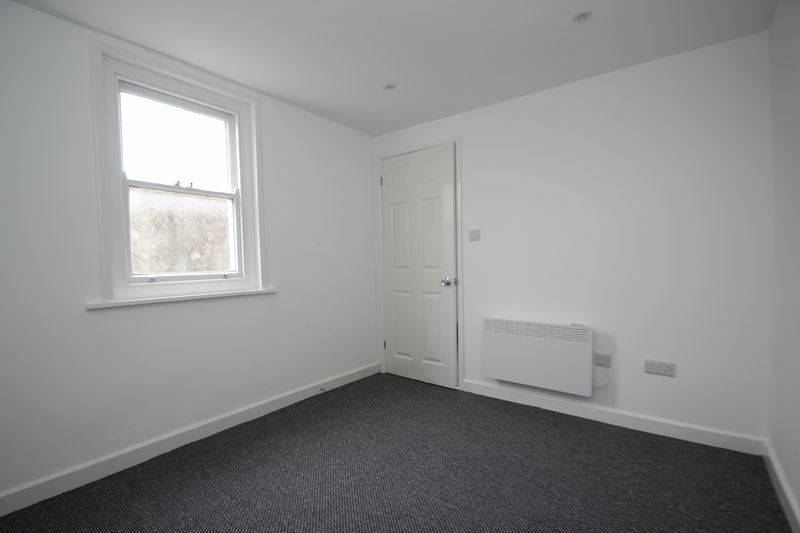 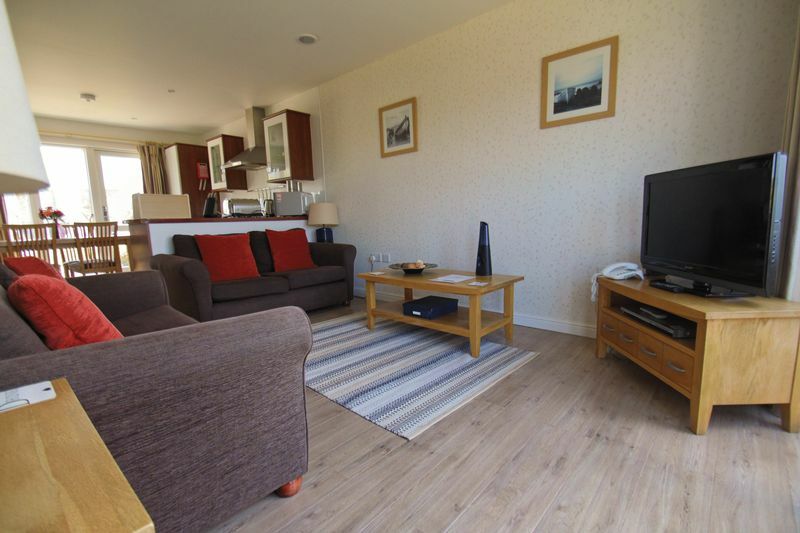 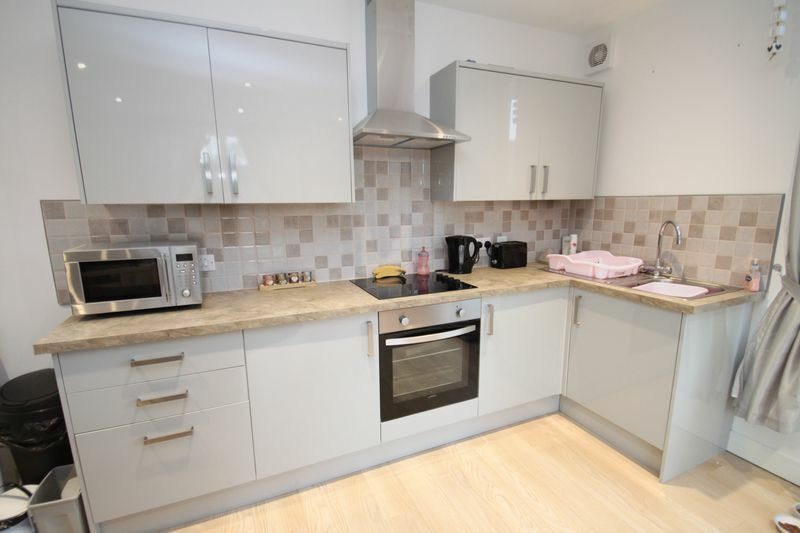 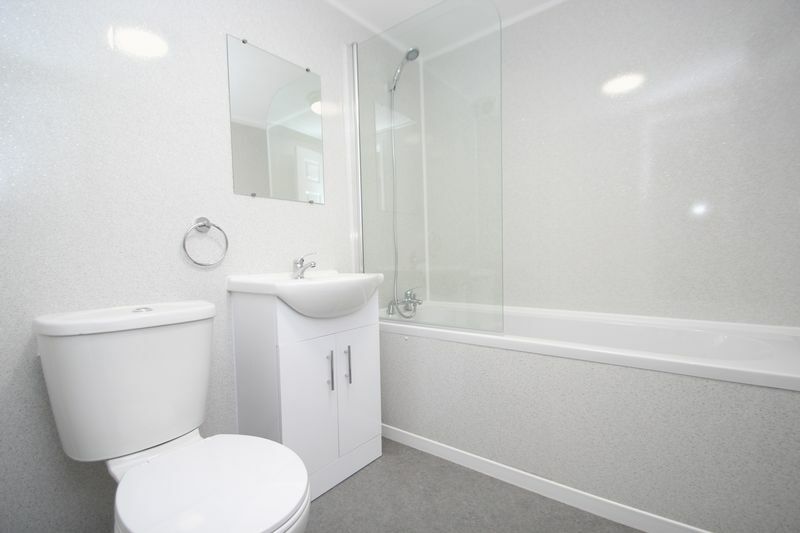 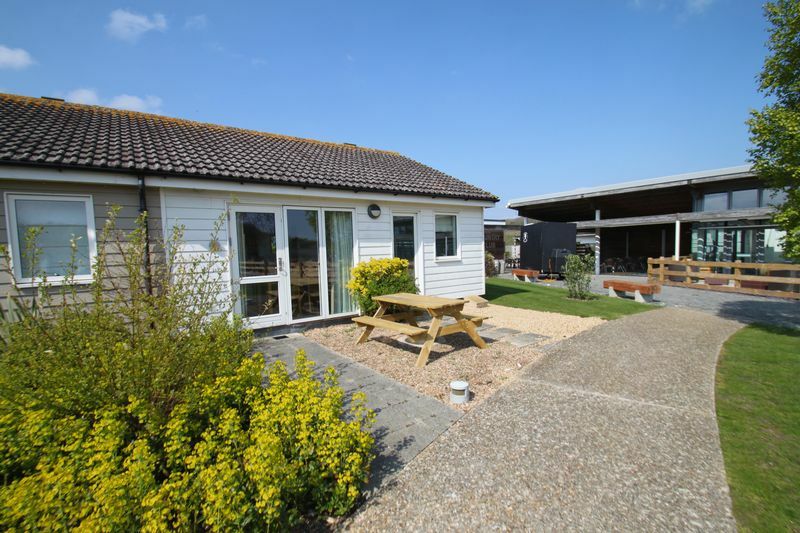 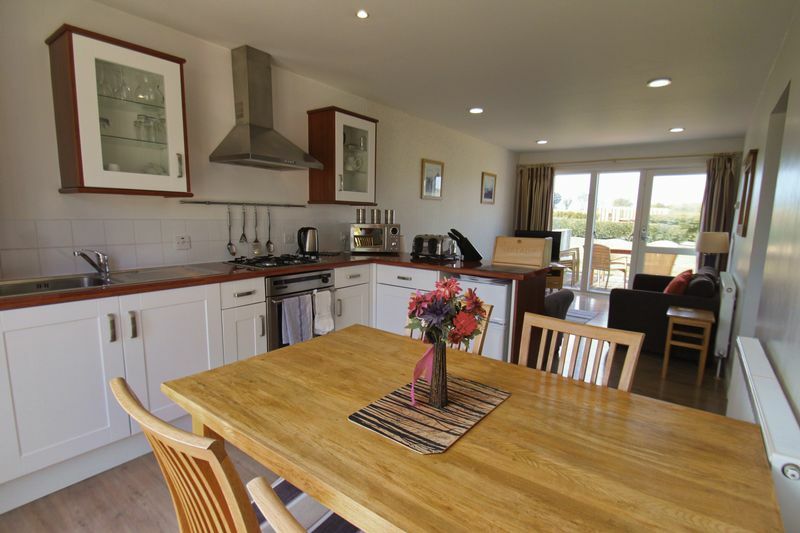 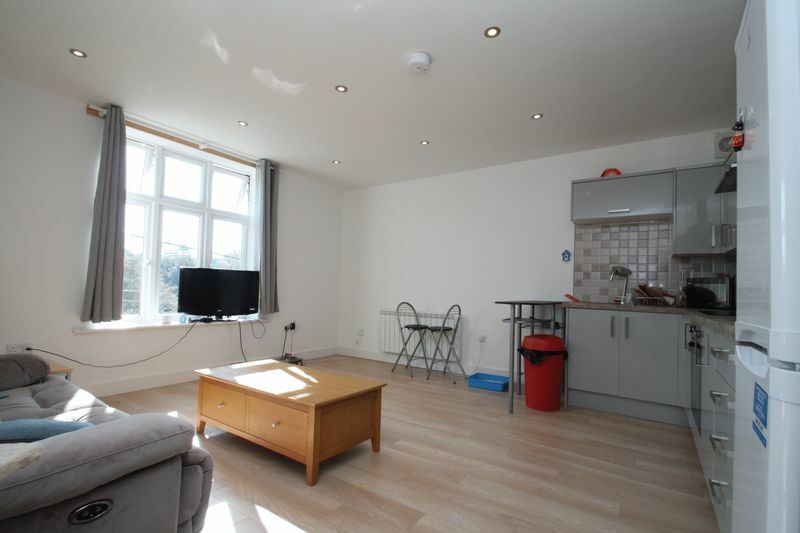 Accommodation internally provides 1 large double bedroom, 2 reception rooms, and modern kitchen and bathroom. 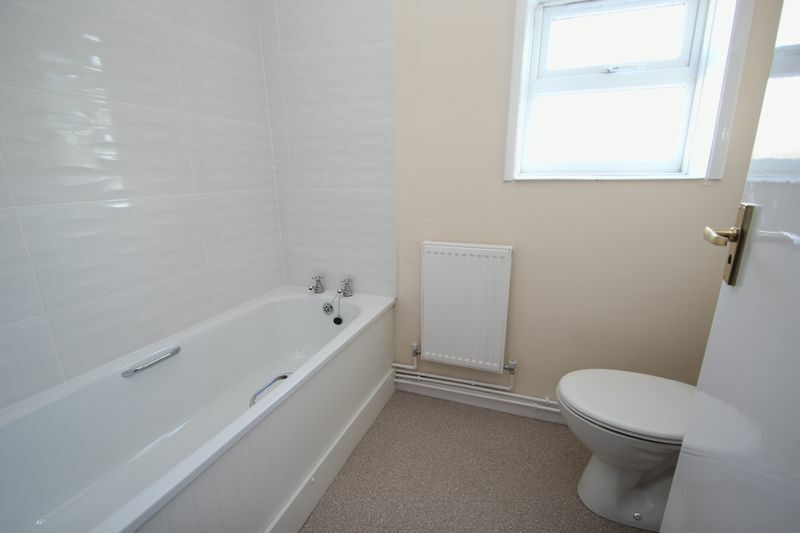 Available immediately on a long let. 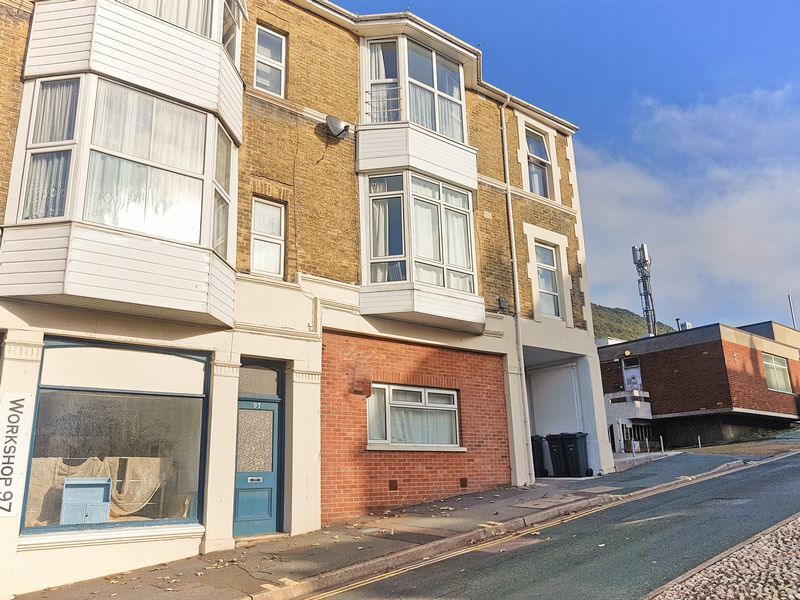 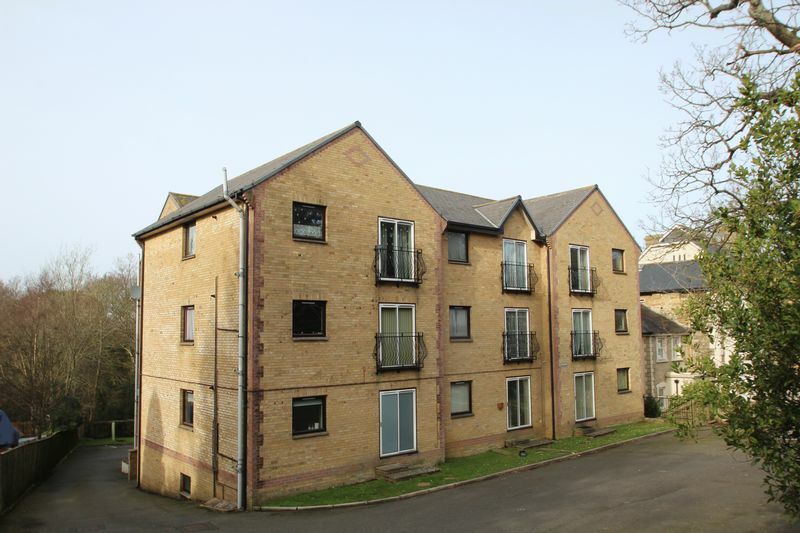 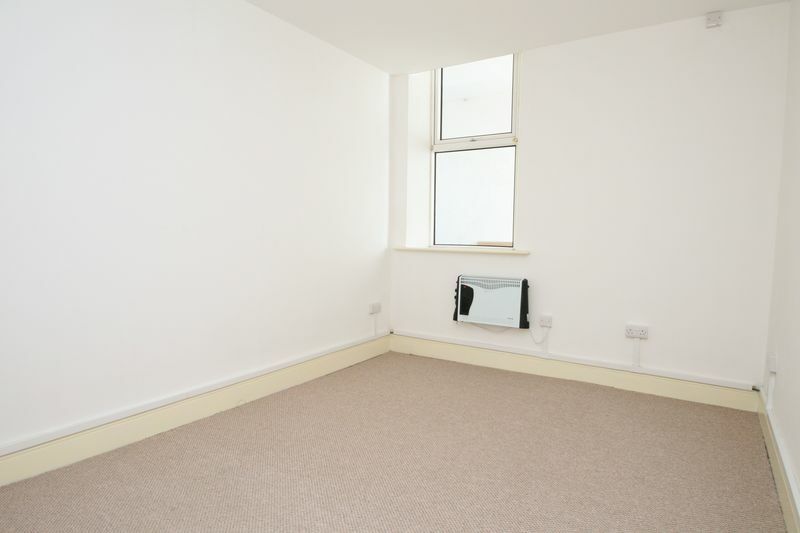 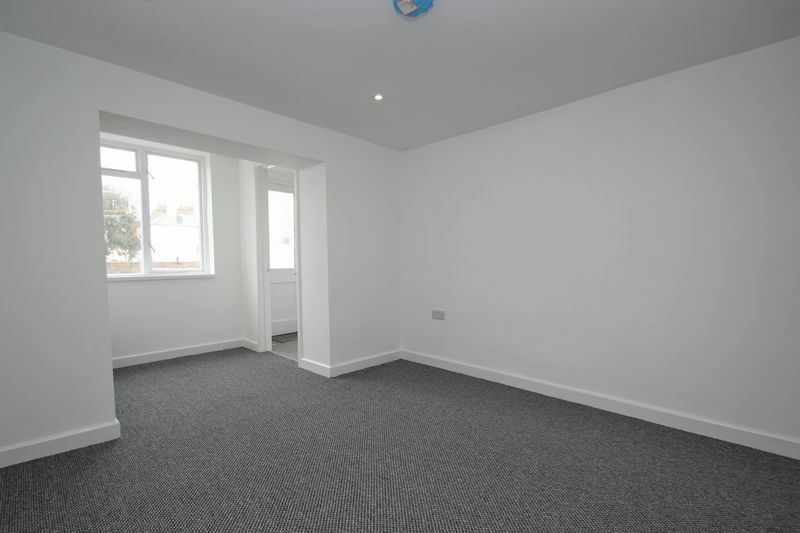 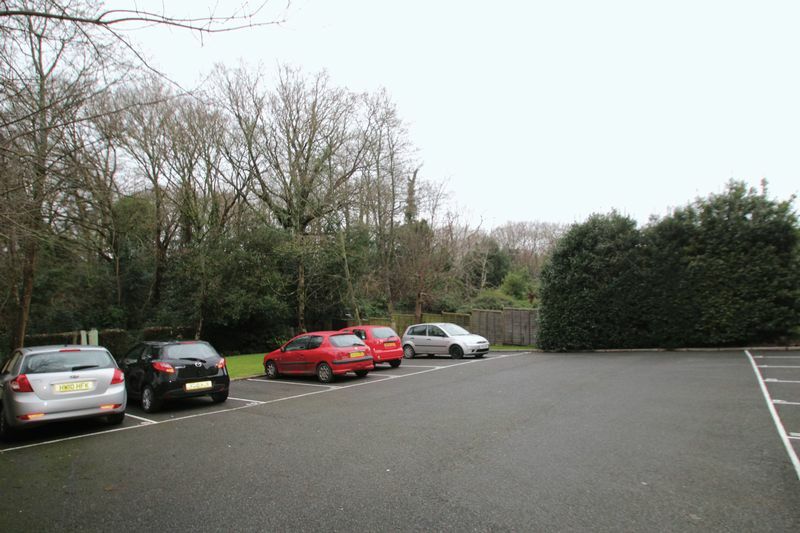 GROUND FLOOR PURPOSE BUILT APARTMENT - 2 BEDROOMS - UNDERCROFT ALLOCATED PARKING - CENTRAL RYDE LOCATION - IDEAL FTB or BTL - WELL APPOINTED THROUGHOUT- CHAIN FREE.